We strive for classy, minimalist designs in all our products, but never compromise on durability. 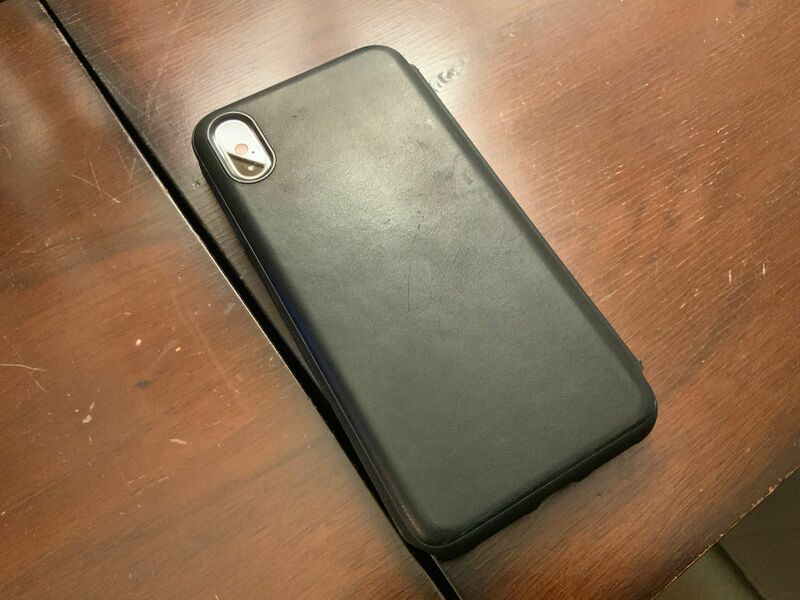 A full rubber frame and wrap-around TPE bumper ensures that you can enjoy the beautiful look of leather without worrying about damage to your phone. P A. 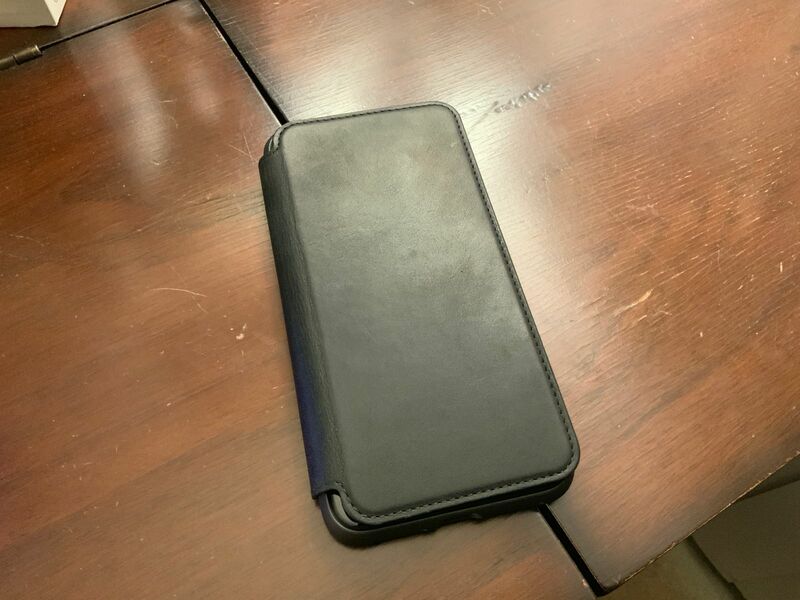 Reviewed by P A.
I love this holder. The leather is supple and the perfect texture. 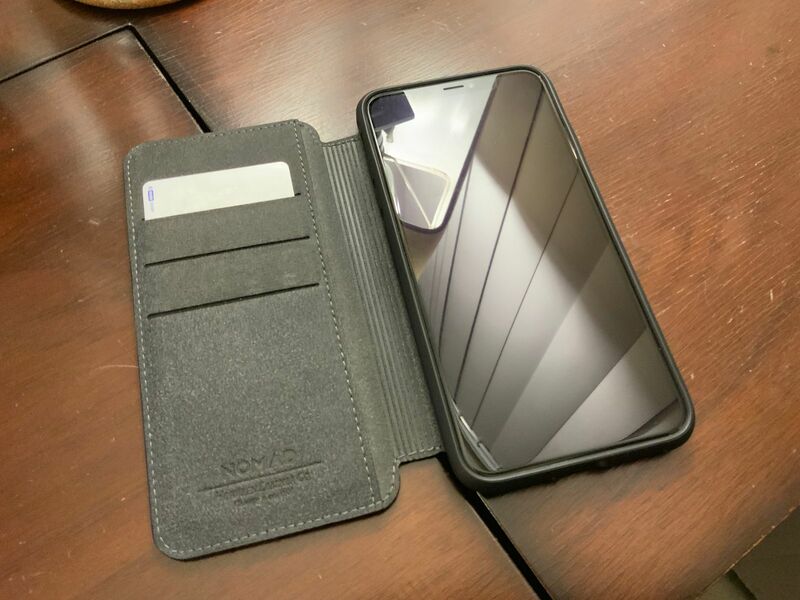 The wallet lays flat on the phone if it’s not too full. Love it! 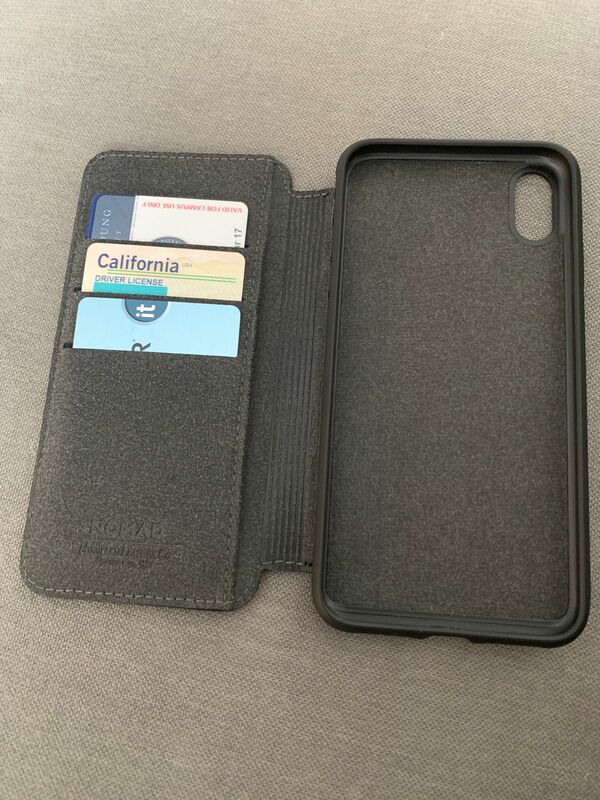 Erik G. Reviewed by Erik G.
Lower profile than most wallet cases. 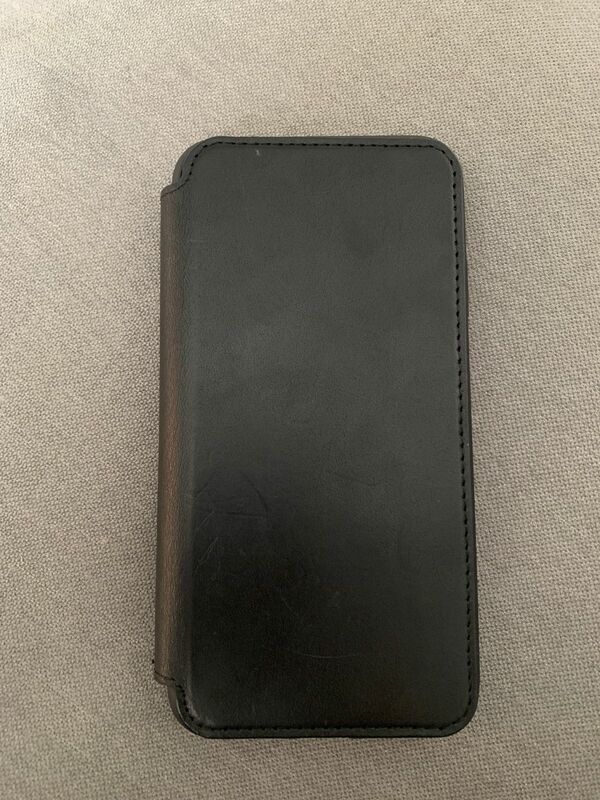 Nice leather and full protection. Logan Z. Reviewed by Logan Z. Really nice material and seems to be pretty durable thus far. Only problem is that it is difficult to take pictures.